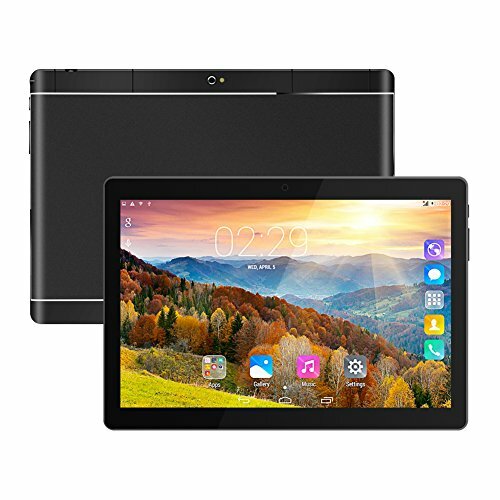 10.1 inch Display, Product Dimensions (inches): 9.45" x 6.5" x 0.31"
Display Resolution: 1280 x 800 IPS, Support Wi-Fi and Bluetooth. 3G Network: WCDMA: 2100/1900/850MHz; 2100/1900/900MHz;2100/850MHz;2100/900MHz; 1900/850MHz,can work with CDMA carriers such as AT&T, T-Mobile, Cricket, MetroPCS, Straight Talk, and others , Will NOT work with CDMA carriers such as Verizon, Sprint, Boost or PagePlus. If you have any questions about this product by Padcod, contact us by completing and submitting the form below. If you are looking for a specif part number, please include it with your message.